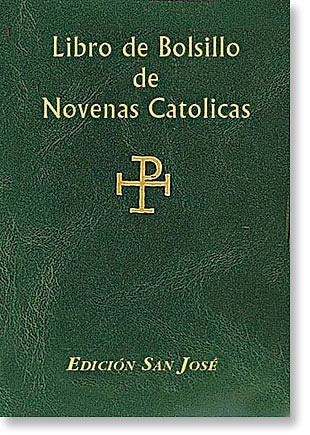 San Jose Libro de Bolsillo de Novenas Catolicas is a Spanish version of the popular Pocket Book of Catholic Novenas compiled by Catholic Book Publishing author Rev. Lawrence G. Lovasik, SVD. Beautifully illustrated in full color, San Jose Libro de Bolsillo de Novenas Catolicas from Catholic Book Publishing contains the most loved Catholic Novenas for every Catholic in handy pocket-size form. Size: 4" x 6 1/4"